2018 has been an amazing year for the multiple Award winning Fashion Entrepreneur and social media influencer Laura ikeji Kanu. 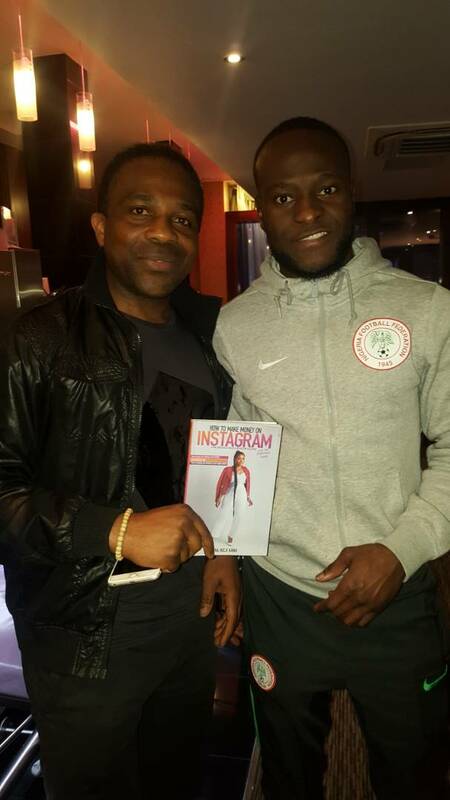 From multiple Endorsements by different brands and companies, establishing her own fashion store "The Gang", to authoring her first book titled how to make money on instagram' which was written to teach young entrepreneurs on how to use instagram to market their products and services to wider audience online to increase profit. 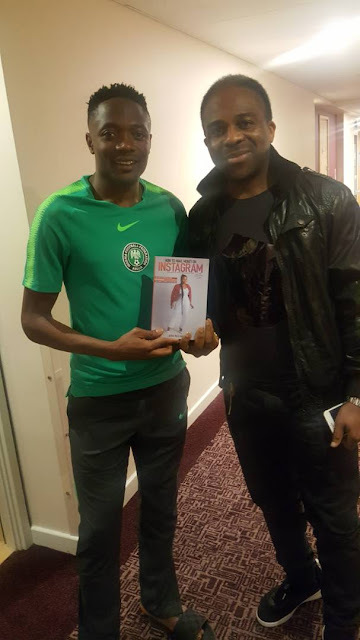 Laura's book which has been a best seller from the first week of release has sold thousands of copies nationwide, was created as a tool for her to empower the youth on how to be self made entrepreneur and has been taken around different parts of Lagos like Lekki, Maryland, Surulere, Unilag (Yaba) and more where the book were being distributed for free to youths courtesy of her sponsors. 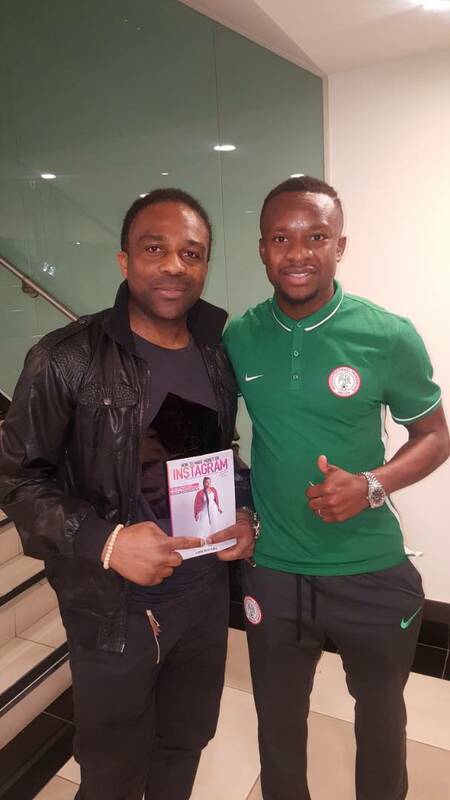 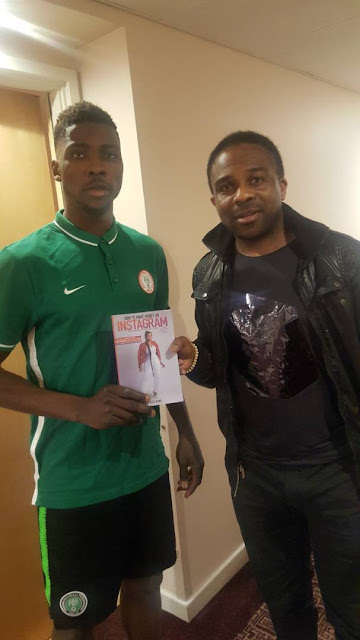 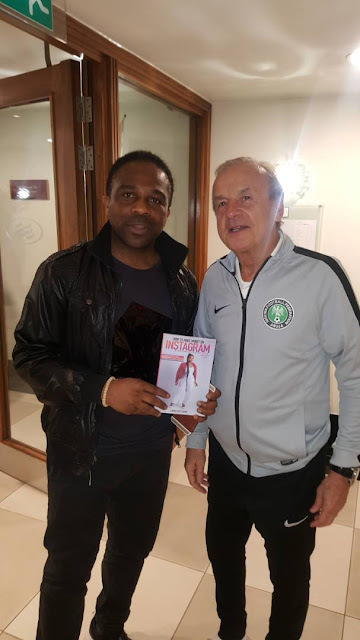 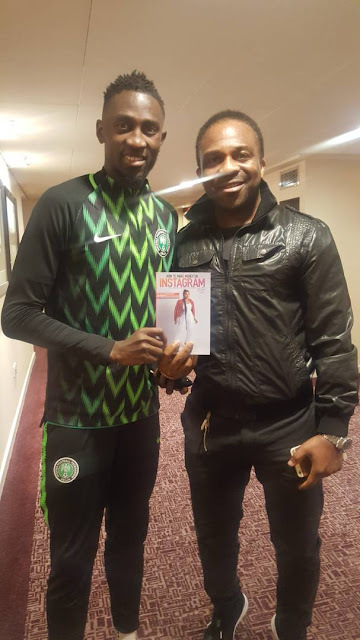 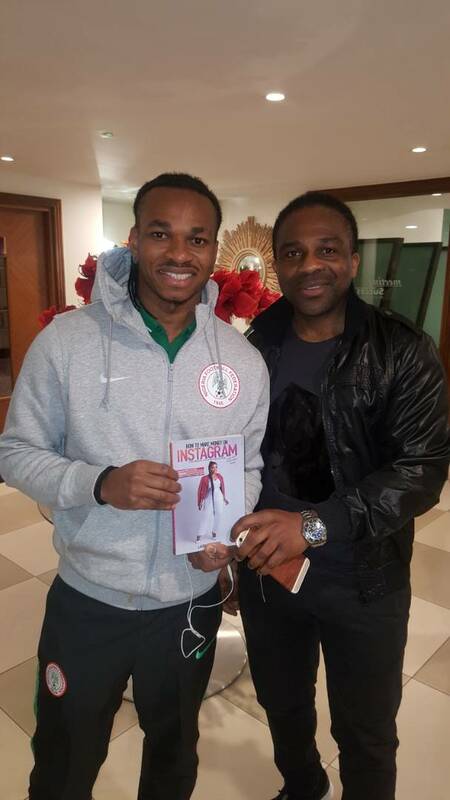 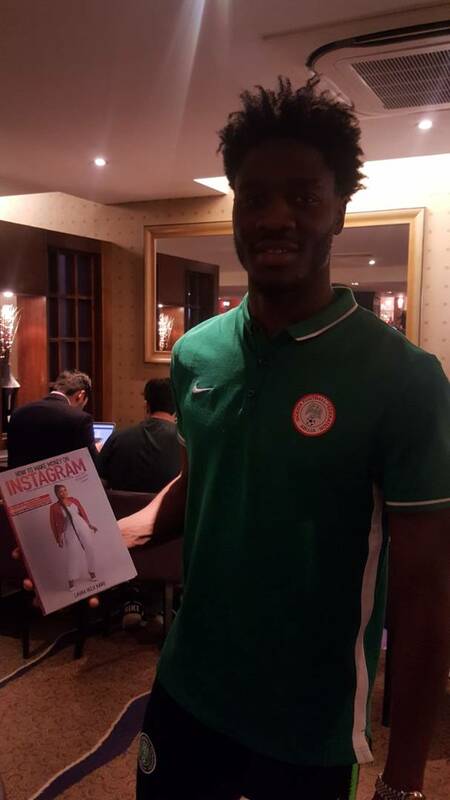 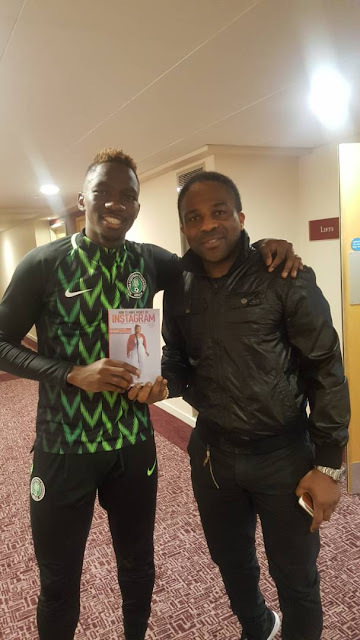 Laura Ikeji Kanu's book has been recommended and endorsed by celebrities, companies and also by members of the super eagles team of Nigeria.